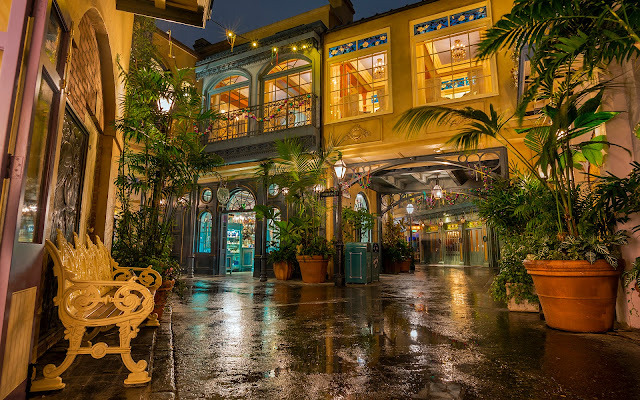 As I briefly touched upon in my first post about the Arabian Coast at Tokyo Disney Sea, there is a section of the area that really strikes me as something out of Disney's Aladdin. 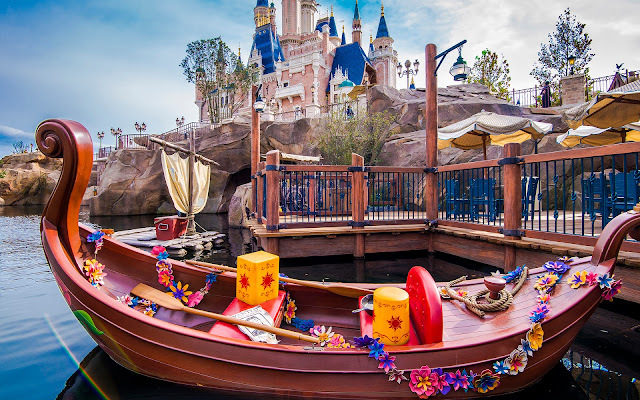 The tight-knit streets and exotic architecture curving around each corner really reminds me of Agrabah, specifically the bustling city portion in which Aladdin originally called his home. 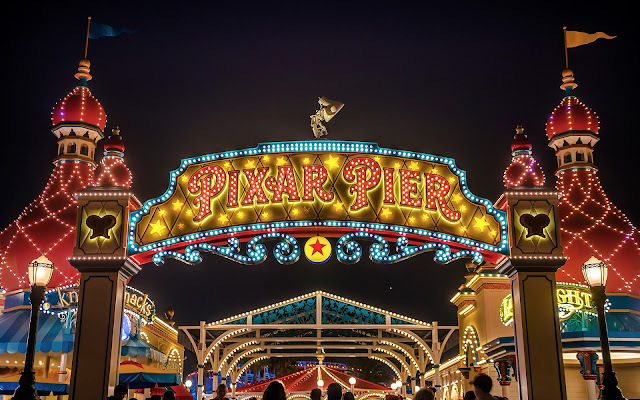 At night, the scene is a stark contrast to the bustling daytime pedestrian traffic, but the colors and ambiance make the scene even more evocative of the classic movie. 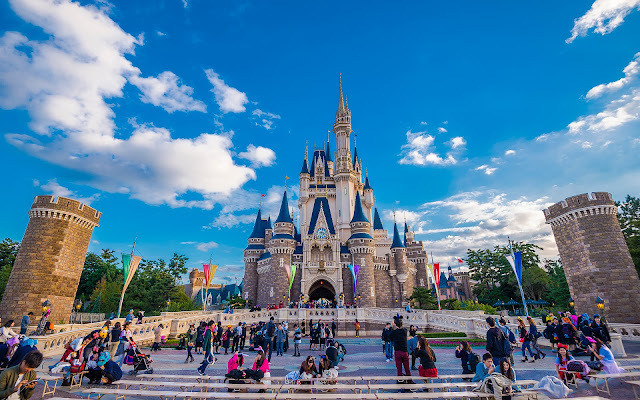 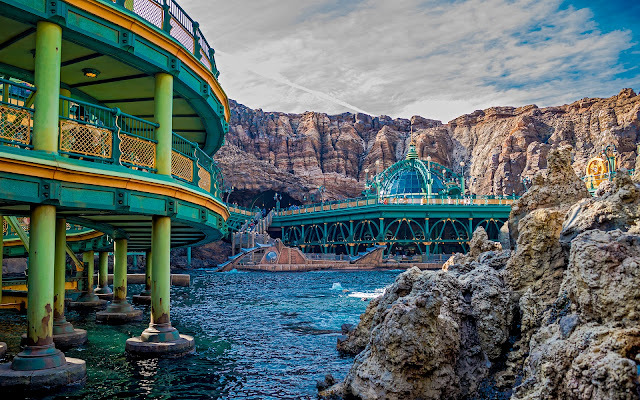 This is one of seemingly infinite ways Tokyo Disney Sea brings incredible fantasy into real life. 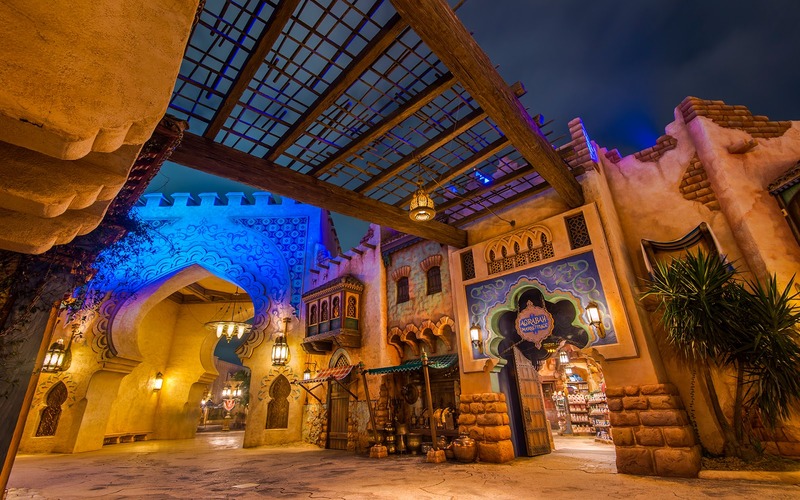 A portion of the Arabian Coast that is very reminiscent of a scene from Disney's Aladdin.